Mobile photo editing apps aren’t just for personal use anymore. Marketing and social media managers use these tools daily. Whether it’s giving a client’s Instagram page an extra pop or creating a standout Tumblr presence, the possibilities are endless. The best part? The applications are perfect for media moguls on the go. So, next time you’re on a commercial shoot or working a client event, you can upload quality photos in real time. Just think, you’ll never have to wait until you get back to your office computer to jazz up images. 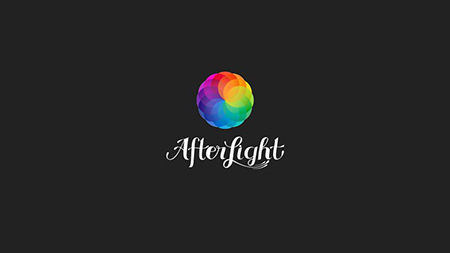 Afterlight is the most user-friendly mobile editing tool. With the app, you can easily adjust a photo’s brightness, contrast, saturation and exposure. It also features 50+ filters to choose from, as well as the ability to create your own filters. 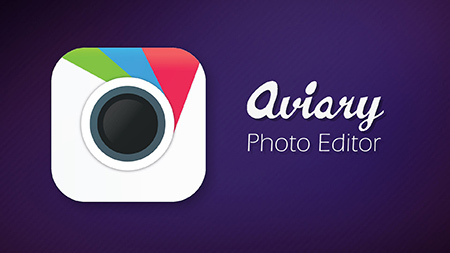 Owned by Adobe, Aviary gives you professionally designed filters, stickers and frames along with touch-up tools like teeth whitening. The app also provides tutorials so you can get the most of its variety of features. Snapseed is a favorite among seasoned iPhone photographers. The most noticeable difference between Snapseed is the ability to edit horizontal photos in landscape mode. The app also features pre-made filters alongside manual editing options.